Incentivising and rewarding key staff is likely to be high on any business owner’s agenda, and there are plenty of options available to those who understand what those options are. ETC Tax can help advise your clients on the use of share schemes, such as EMI schemes; so called “phantom share schemes”; growth shares or perhaps employee ownership trusts. The overall objectives of any share scheme need to be carefully considered. It may be possible to use a tax advantageous scheme such as an EMI (share options) but often this is not technically possible, or the inherent restrictions of the scheme mean that the design objectives cannot be achieved. Where this is the case it may still, however, be possible to achieve the design objectives and tax efficiency through other means. ETC Tax have considerable experience on advising upon both approved and non-approved share schemes. Golden handshakes, PILONS, contractual redundancy payments….whilst in most circumstances, the tax analysis of such payments are well understood, recent changes to the taxation of termination payments, together with increasingly complex severance arrangements, mean that finding the most tax efficient way for a client to structure things is not always easy. 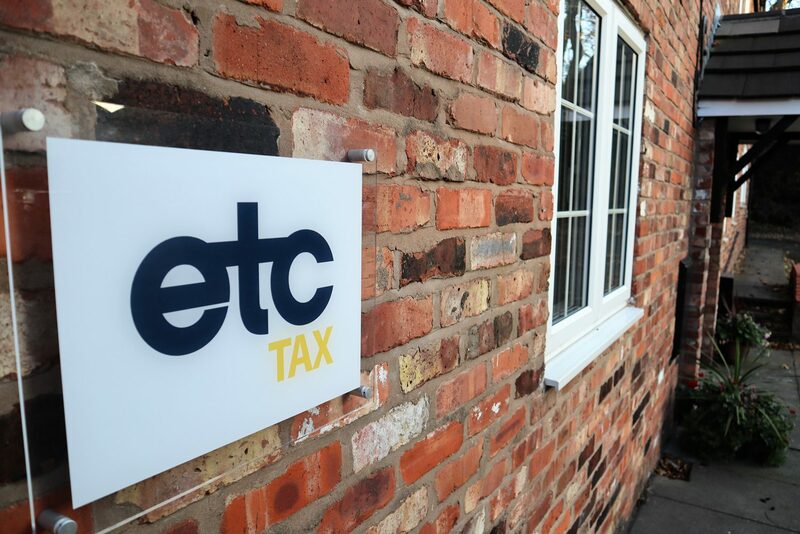 ETC Tax can assist you in advising your clients and their lawyers in this regard. The Government is considering fundamental changes to its off-payroll working rules known as IR35 in order to tackle what it claims is widespread non-compliance. If you have clients who are engaging contractors and are concerned about how they might be affected by the proposed legislation, ETC Tax can assist.